Jay Taylor: Under "Basel III" Rules, Gold Becomes Money! “In recent years, but especially in 2018, a jump in the price of goldwould have been the normal order of things. On the contrary, gold closed last year with a 7-percent downturn and a negative financial return. How do you explain this? 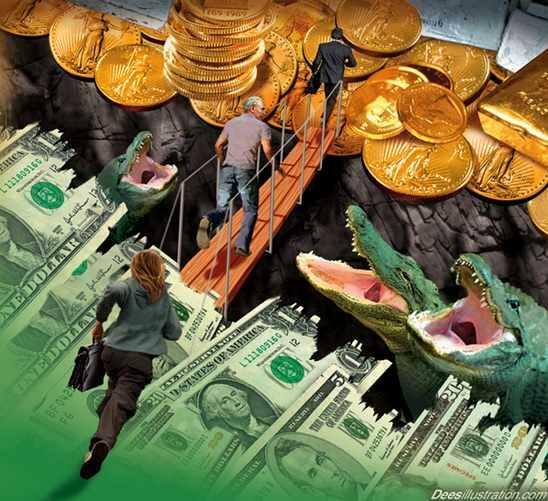 While the central banks raided “real” gold bars behind the scenes, they pushed and coordinated the offer of hundreds of tons of “synthetic gold” on the London and New York exchanges, where 90 percent of the trading of metals takes place. 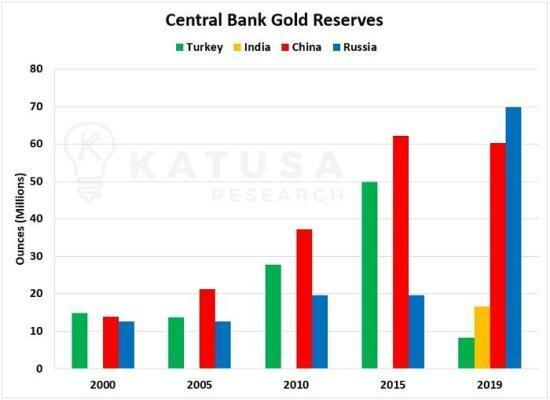 The excess supply of gold derivatives obviously served to knock down the price of gold, forcing investors to liquidate positions to limit large losses accumulated on futures. Thus, the more gold futures prices fell, the more investors sold “synthetic gold,” triggering bearish spirals exploited by central banks to buy physical gold at ever-lower prices”.